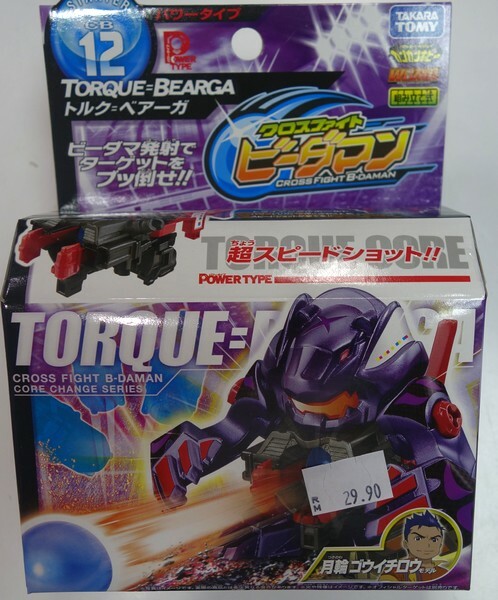 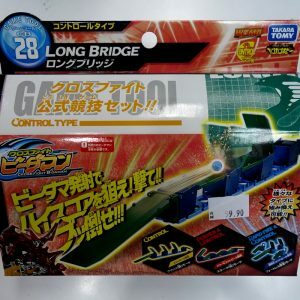 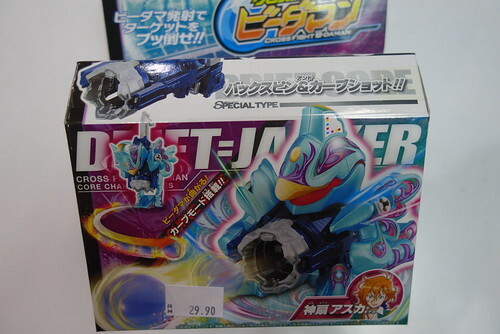 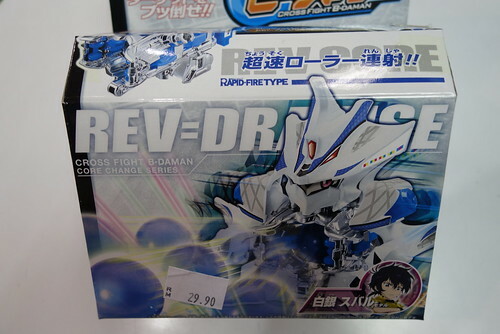 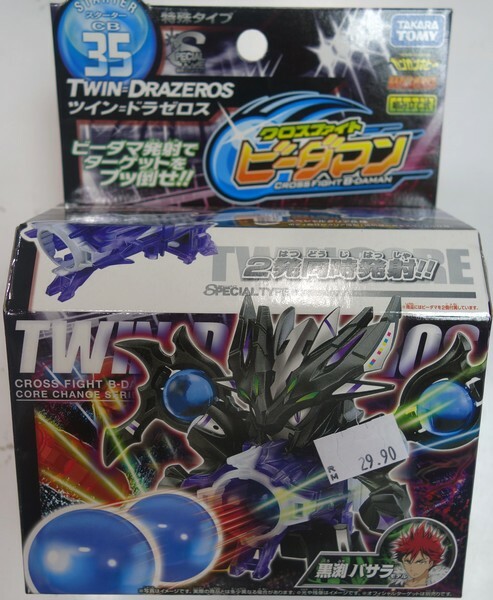 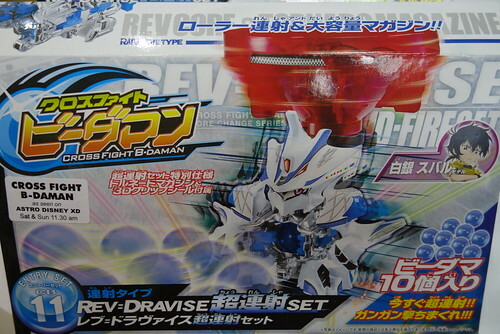 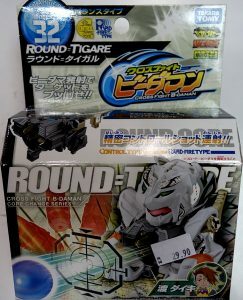 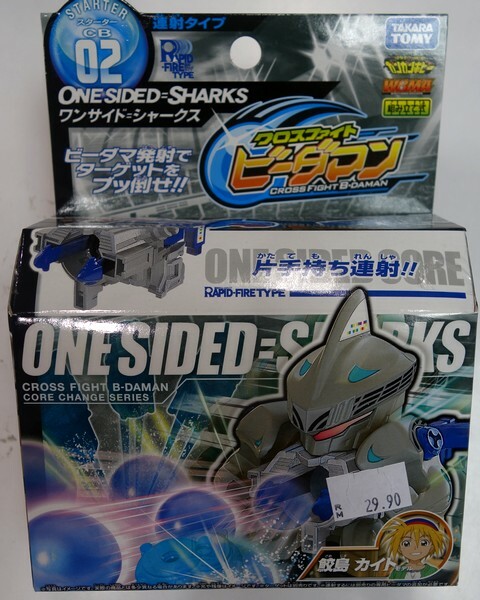 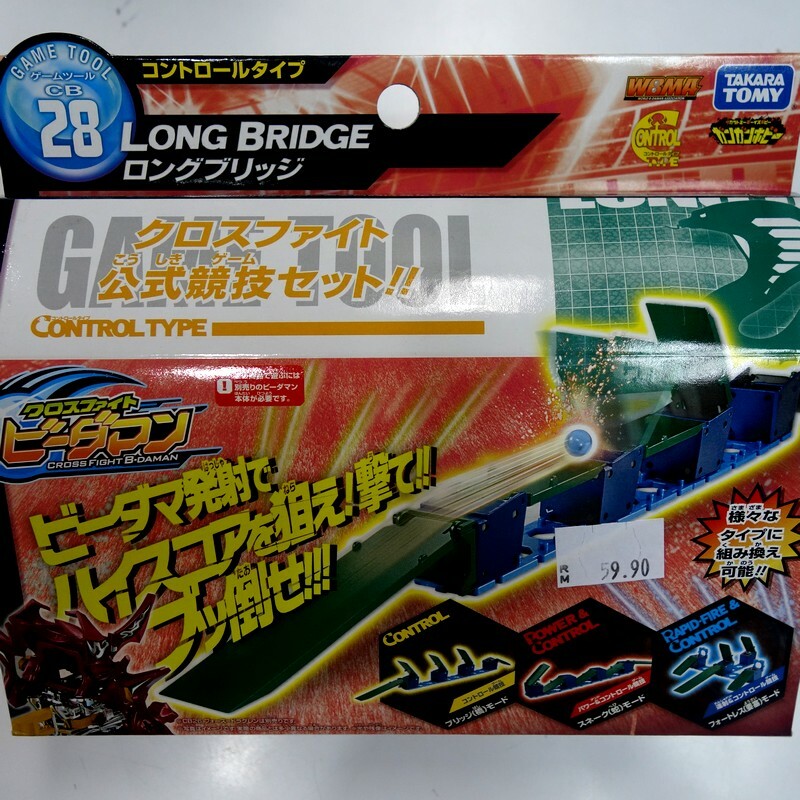 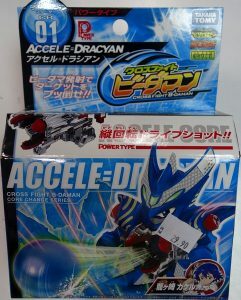 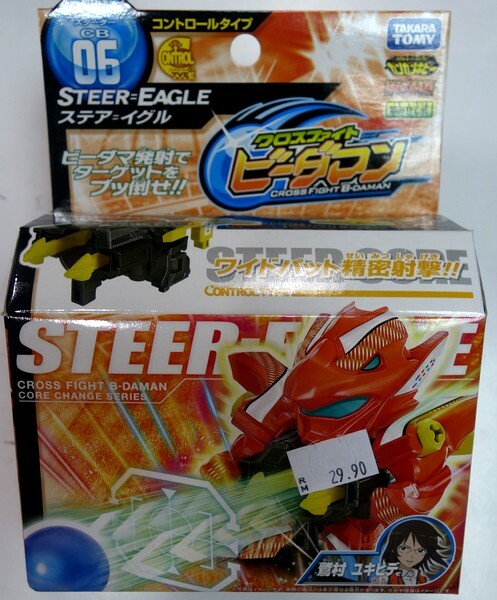 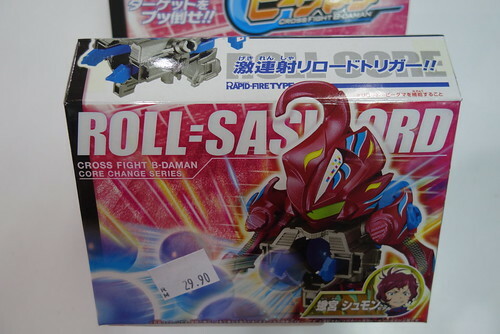 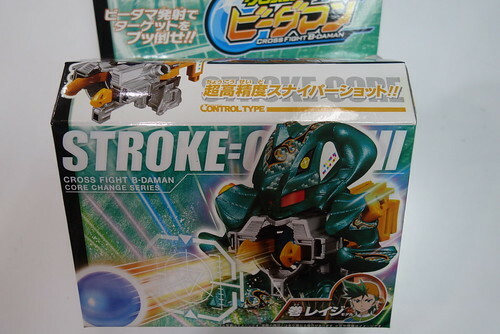 We have received latest stocks of the Takara Tomy Cross Fight B Daman in Toywiz Malaysia and Toy Garden now! 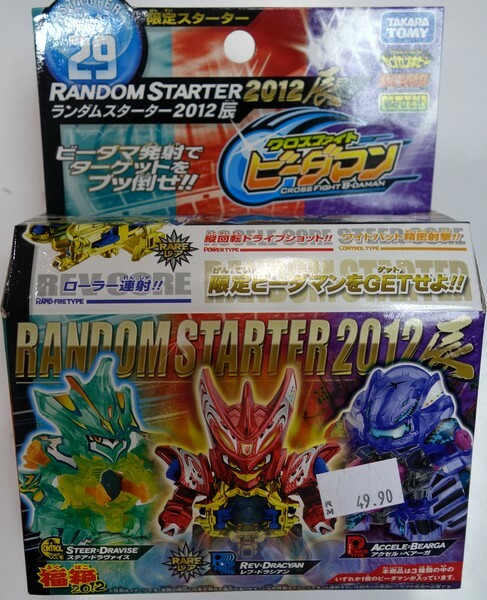 We have Starter sets and Entry sets as well now! 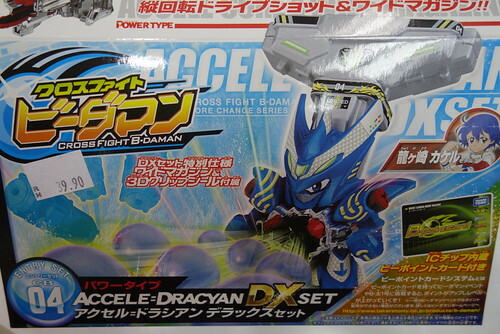 Bdaman Starter sets are RM29.90 each and Entry sets ranging from RM39.90 to RM59.90 each. 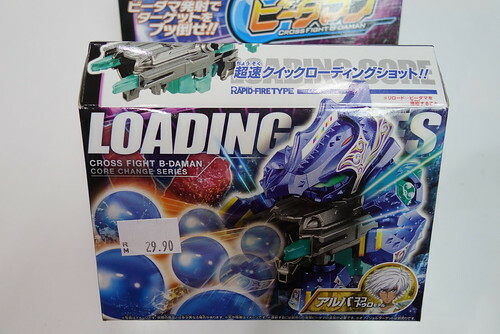 Battle B-Daman or Battle B’Daman (B-伝説 バトルビーダマン Bī-Densetsu! 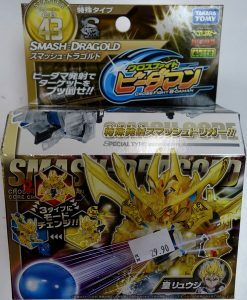 Batoru Bīdaman?, B-Legend! 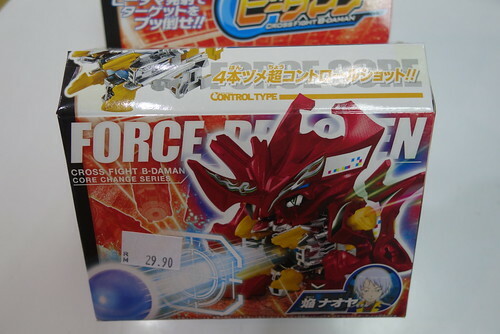 Battle B-Daman) is an anime and manga series by Eiji Inuki that first aired in January 2004 in Japan, replacing Beyblade in its timeslot! 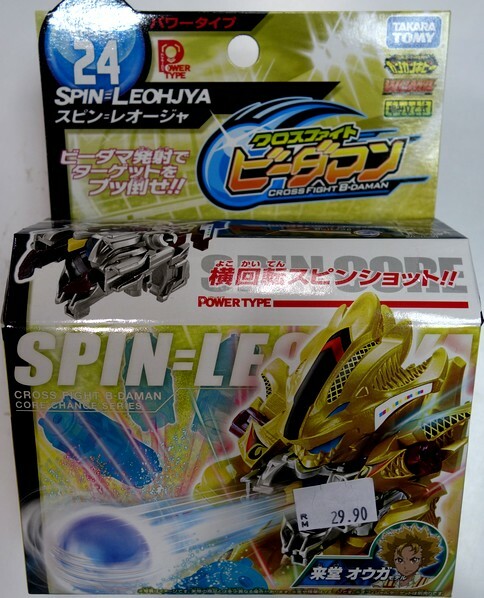 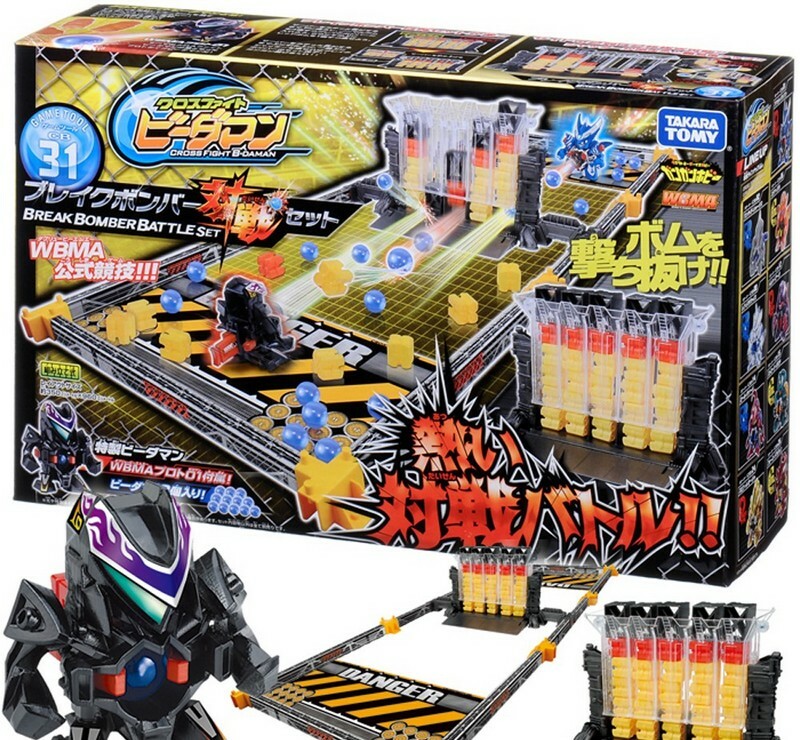 It is themed around an enhanced version of a children’s schoolyard game – whereas Beyblade was based around spinning tops, Battle B-Daman is a dramatized version of marbles!